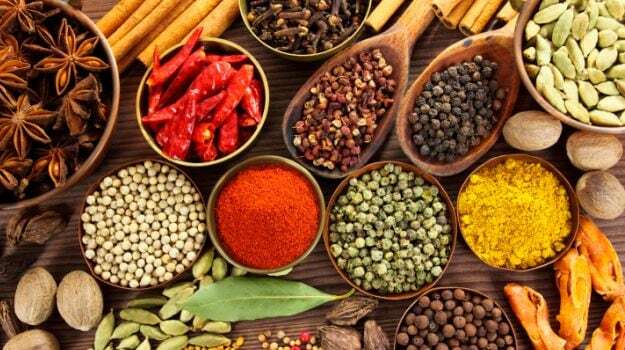 Home » Living Healthy » You Don't Have To Go Out Of The Box To Boost Your Immunity; These Common Herbs And Spices Might Help! Adding herbs and spices is an easy way to enhance the flavour of your food. Did you know about an invisible army in your body? The invisible army we are talking about helps you protect from various illnesses and infections. This invisible army is commonly known as "immunity." A strong immune system is extremely essential for the overall health of the body. Stress, unhealthy diet, lack of sleep, excessive smoking and drinking, obesity, sedentary lifestyle, no physical activity, hygiene and dehydration are some of the factors that may lead to a weak immune system. However, if the above factors weaken your immunity then some common herbs and spices can help boost your immunity. Even better, you do not have to go out of the box to buy these herbs and spices. These may be found on your kitchen shelves. Moreover, adding herbs and spices is an easy way to enhance the flavour of your food. 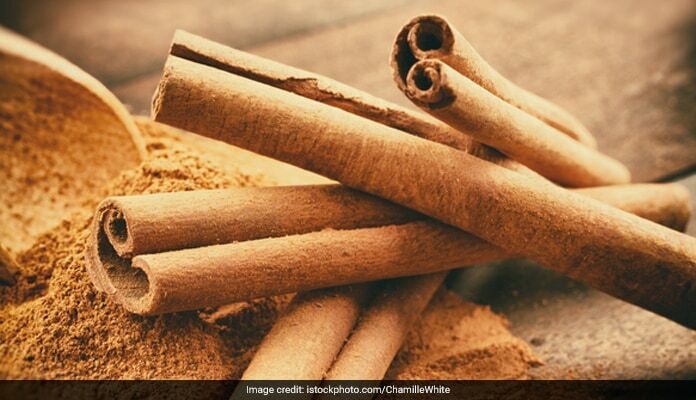 The spice cinnamon helps in preventing infection and may boost the immune system. This spice could also help lower type 2 diabetes and high blood pressure. You can add it on your morning oatmeal, some desserts or your morning tea. The spice cinnamon helps in preventing infection and may boost the immune system. Clove is widely used in dentistry to provide relief from toothache. Both an anti-inflammatory and antioxidant, cloves have been used to prevent gum pain and even help in dealing with dry cough. This potent and pungent cooking ingredient provides antiseptic and antioxidant activities. Allicin, a potent sulfur compound found in garlic and onions, helps in dealing with the symptoms of cold and flu. The spice also has cardiovascular, anti-microbial and antineoplastic properties. In addition, the spice helps to support people suffering from a variety of medical conditions such as high and low blood pressures, high cholesterol, diabetes and coronary heart disease. You can add fresh garlic to your vegetables, dishes or even soups. This spice contains curcumin, and has been used since ages as it has medicinal properties. The spice helps in digestive issues by stimulating the bile flow. It has antioxidant, antibacterial, anti-inflammatory properties which gives the stomach soothing benefits. Turmeric can also be beneficial for lungs and wound healing. Ginger is one of the most common spices found in every kitchen. Ginger offers several health benefits. A dash of ginger can enhance the taste of your tea. The spice has several therapeutic and medicinal properties that help to boost immunity, prevent cancer, heal ulcers, manage your weight and help keep digestive problems at bay. Ginger can also be used to reduce pain and inflammation, headaches and even menstrual cramps.